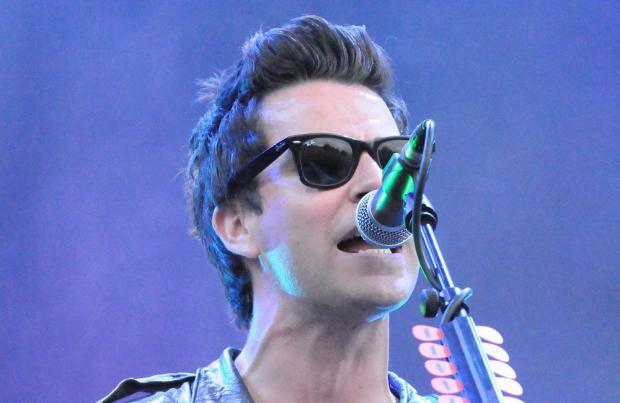 Stereophonics are to perform at the fifth Gibraltar Music Festival. The Welsh rockers - fronted by Kelly Jones - were confirmed for the festival on Thursday morning (05.05.16) and will bring their energetic live set to the annual music extravaganza, which is held at the Victoria Stadium on Saturday and Sunday, September 3 and 4. Announcing the news on their official Twitter page, the band said: " *New Show* @gibmusicfest - festival is 3rd/4th September! Tickets on sale 6th May @ 8am (sic)"
They will be joined by British pop star Jess Glynne and recently reformed girl group All Saints, who will no doubt perform songs from their new album 'Red Flag' when they grace the main stage at this year's event. Also on the line-up is singer/songwriter KT Tunstall, who has been busy working on her sixth studio album, which is expected to be released this year. And songstress Foxes - whose real name is Louisa Rose Allan - will also be travelling over from the UK to play a special set. The British acts will be joined by local artists with further names to be confirmed in the coming weeks including the full dance stage lineup and a new comedy offering. Previous years have seen the likes of Duran Duran, Kings of Leon and Paloma Fatih perform.